Just a few months prior to winning the U.K.'s prestigious Mercury Prize -- for Boy in da Corner, his 2003 debut album -- Dizzee Rascal's name was known only to his peers and devout followers of the garage/grime scene. 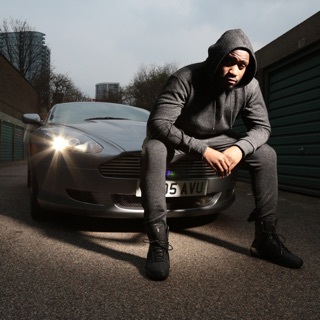 The innovative MC and producer was only 18 at the time of the album's release, but thereafter he became a chart perennial, hitting number one on the British charts four times and reaching the Top Ten with nearly every album he released. Born Dylan Mills, Dizzee Rascal grew up in a council estate in East London and was raised an only child by his mother. He didn't fare well in school -- he was booted from several of them, often for altercations with teachers. When he wasn't in school, he got himself into more trouble by robbing pizza deliverers and stealing cars. One particular music class, however, proved to be a safe haven and helped push him in an alternate direction. With support from his instructor, he began making his own productions on a classroom computer. He made noisy, off-kilter tracks to back his own MC'ing, since he found that the average garage track was unsuitable for his style of delivery. 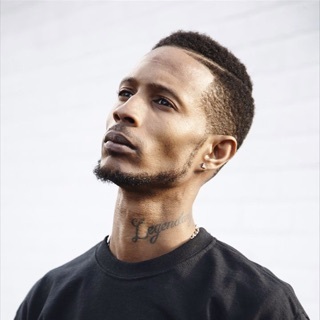 Taking cues from a host of admired U.S. MCs, Mills began to develop his songwriting skills, which took on an increasingly introspective quality. He was no stranger to making boastful pronouncements, but he drew from his own life and various mind states in a way that few other MCs -- regardless of background and nationality -- had done before. 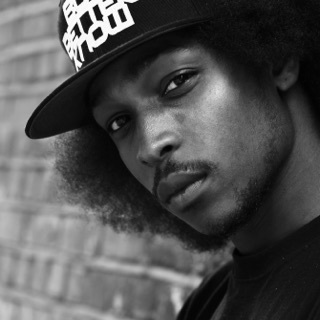 When Mills recorded the underground white-label single "I Luv U," he had just started to make a name for himself in the U.K. garage scene as a member of Roll Deep Crew. 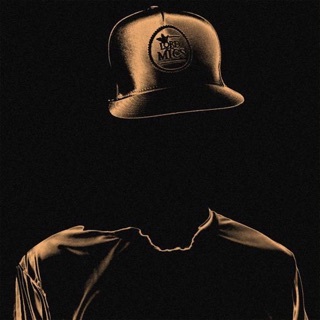 He, his fellow crew members, and a cast of other groups and MCs were building on a more aggressive and abrasive offshoot of relatively slick, R&B-oriented garage that would come to be referred to as grime. 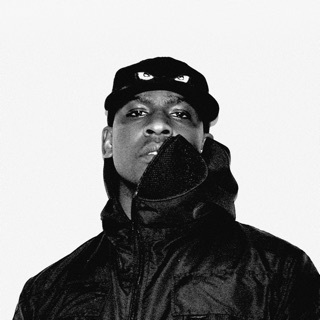 "I Luv U" became one of grime's key singles and paved the way for Mills' first full-length album, which was routinely praised by critics upon initial release in July of 2003. In what might have initially seemed like a press stunt to cynics, Mills was stabbed several times while visiting Ayia Napa, a resort in Cyprus, just before its street date. He made a safe recovery, picked up the 2003 Mercury Prize a couple months later, guested on Basement Jaxx's Kish Kash, and saw his album receive a U.S. release in January of 2004. He became more of an underground sensation stateside; Anglophiles with an equal love for dance music and hip-hop tended to embrace him, while others found themselves baffled by all of the hype. In September of 2004, Dizzee released his second album, Showtime, his first Top Ten hit in the U.K. He broadened his sound (and his guest list) with 2007's Maths + English, featuring UGK, Alex Turner, and Lily Allen. Between the release of the two albums, he set up a fledgling label for younger talent called Dirtee Stank. 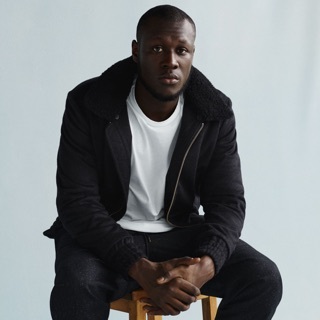 In 2009, he returned with Tongue N' Cheek, which featured the U.K. number one singles "Bonkers" (with Armand Van Helden), "Dance wiv Me," "Holiday," and "Dirtee Disco." One year later, Dizzee Rascal won the Brit Award for Best British Male Artist, while a collaboration with Shakira for the single "Loca" saw him enter the U.S. Billboard Hot 100 for the first time. Jessie Ware, Robbie Williams, will.i.am, and others landed on 2013's The Fifth, a more pop-infused album that featured the single "Superman."